provided me with some minimalist shots. in the process of burst into bloom. 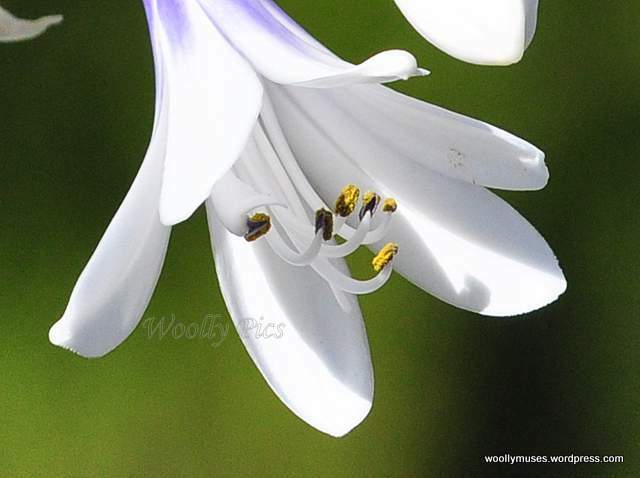 This entry was posted in Geelong, Melbourne, Nature, Photography, Postaday, PostaWeek, Travel Theme, Victoria and tagged Agapanthus, Digital photography, nikon d90, postaday, Travel Theme. Bookmark the permalink. 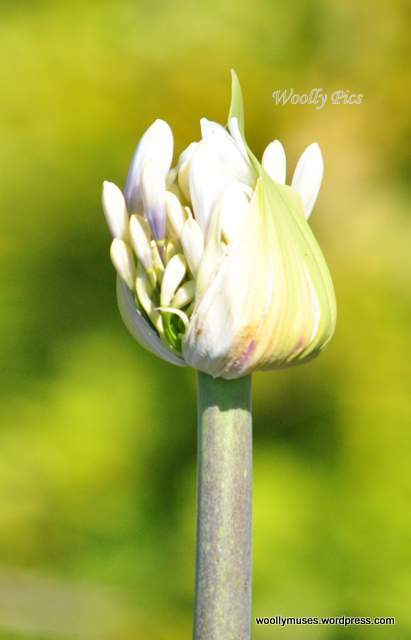 That Queen Mum Agapanthus is stunning, but I really love the seeing the black variety — a first for me! Thanks for sharing. Best wishes for a wonderful year ahead. Happy New Year! 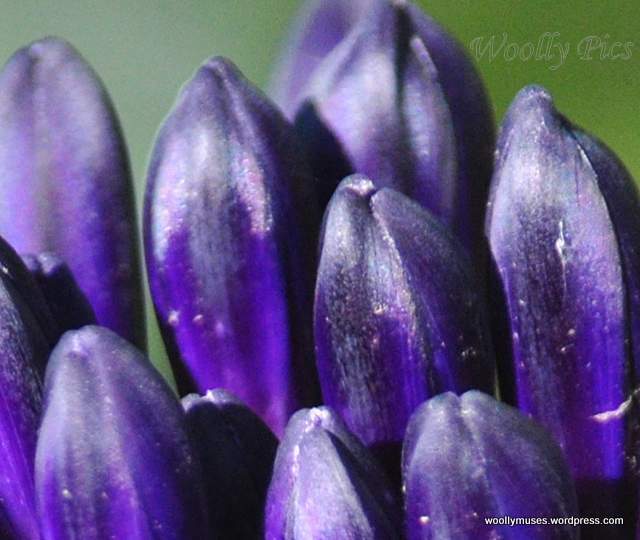 I made a small error in naming the ‘Black’ Agapanthus…it should be ‘Black Panther’. I will add a few more Black Panther photos to my Floral Friday post.